This was a winter job we performed on a yacht named CV9 down at Delta Marine. It entailed replacing the old Marine Air 30 ton chiller system with a new Technicold 30 ton shell and tube chiller system. 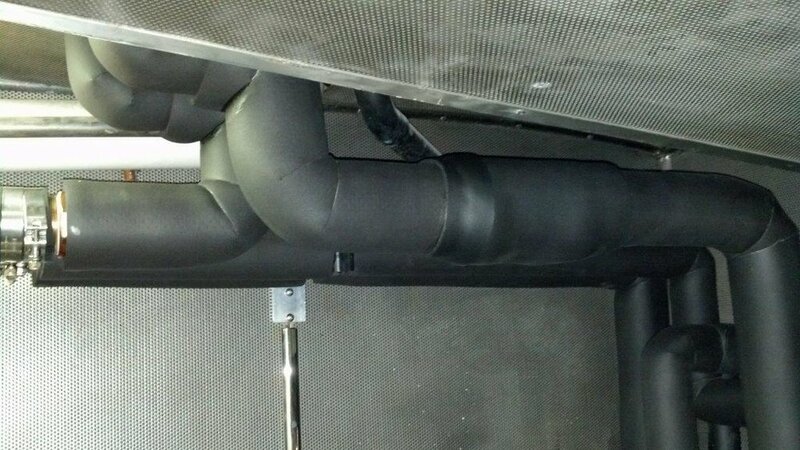 In addition, we replaced multiple air handlers on the boat. We are very proud of the finished product. The pictures can really speak for themselves.